Students may enter the program at any time. 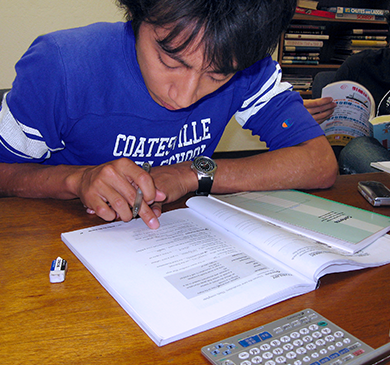 We recommend that full-time students start classes at the beginning of a session. Placement tests are given by appointment only and should be completed two or three days before registering for classes. There is no charge for this assessment. 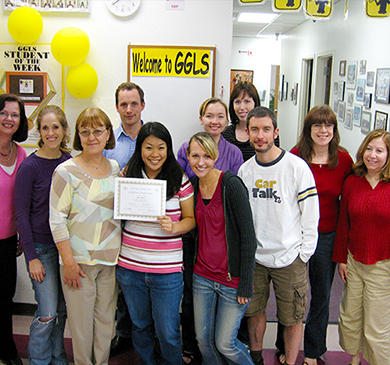 I really enjoyed my days at GGLS. Talking with people from different countries is a wonderful memory for me. 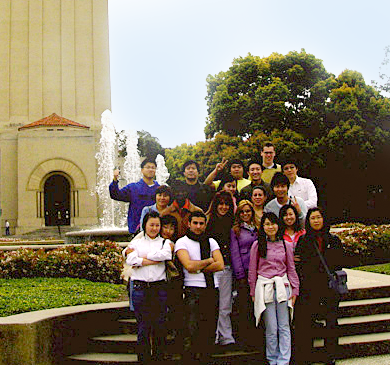 I liked my classmates and teachers very much, and I talked a lot in English. Thank you so much.